Fall into a world of bizarre contraptions and alchemical machinery with The Room, a BAFTA award-winning 3D puzzler from Fireproof Games. Follow a trail of cryptic letters and solve many unique devices in ever more extraordinary places, on a time-spanning journey where machinery meets myth. The Room PC is a fully-enhanced HD release of Apple's 2012 iPad Game Of The Year, including the 'EPILOGUE' DLC that adds 20% more content and play time to the original release. This PC version of the game has been many months in the making and has involved recreating almost every asset in the game from the ground up. 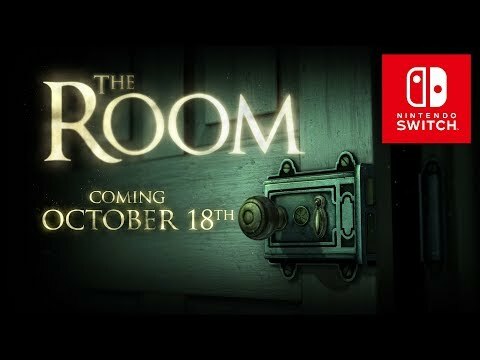 The Room was released on Switch 185d ago in the US and the UK. Notify me when The Room is available.